You Can Now Remove ads in WordPop! 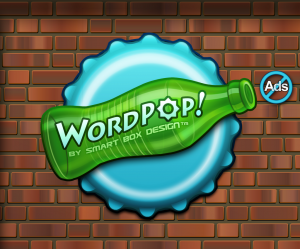 – Incremental improvements and fixes to the code making sure WordPop! is the world’s best word game ever. WordPop! for Android Updated The Return of Triples? Batter Up!